even when you are outside of your home/office network. 3. You may be asked to select the mode of VPN to setup. Choose "Server"
home/office network. This is the typical VPN operation mode to select. two remote offices via VPN connection. This mode is used if you already have established a VPN server on at least two networks. 4. Notice the "Clients" tab. Since we are setting up a Server mode VPN, the clients Tab will soon populate with the VPN account names that we will create. The Sites tab will be empty as it is used only in VPN Site-to-Site mode. 6. 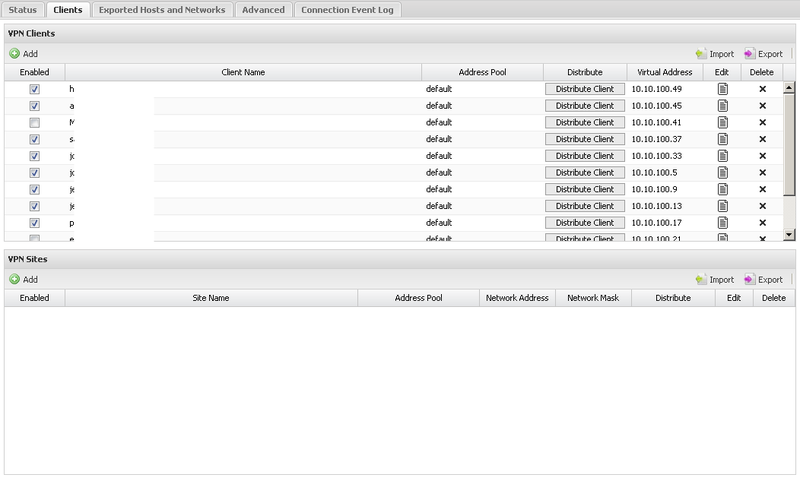 The Advanced tab is where we configure the few settings of OpenVPN. internal Domain setup on your home/office, it is suggested to turn on this feature. tunnel also slows the general internet browsing of your remote clients while connected to your VPN. For our overview, a Full Tunnel VPN is not needed. and monitoring events on your VPN. The list will populate as more VPN connections are made. Now that you have configured the VPN server, it is time to add user accounts for you and your remote team mates. Input a descriptive client name. This is best to be similar to the user's email address or login name. The checkmark for "Enabled" means that the Client name is allowed access to the VPN. 2. A VPN username is now created, but we still need to acquire each user's pre-configured VPN Client installer. **A VPN client installer is a program that needs to be installed on the remote computer/ laptop that the remote worker will be using to connect via VPN. VPN client software installed on the office laptops so they can access the office VPN network when they are on-site and out of office. Click on an OpenVPN username, and click "Distribute Client"
A pop-up window appears that gives you two links for download. The second link allows you to download a much smaller file called the "vpn config file"
For ease of use, and simplicity, it is best that you download the VPN Client Installer. OpenVPN server. If the remote user has a second laptop, he can use the same installer and it will install with his OpenVPN credentials. computers, mobile phones, and tablets. you have a saved copy of each user's VPN installer. This will be more helpful if the user needs to re-install. 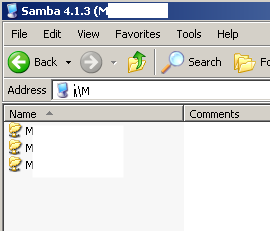 You can fetch from your email's sent items. Now that you have distributed each user's VPN installer file, I'll walk you through its installation and making your first VPN connection. 7. The Desktop Client is now installed, click Finish to complete the installation. 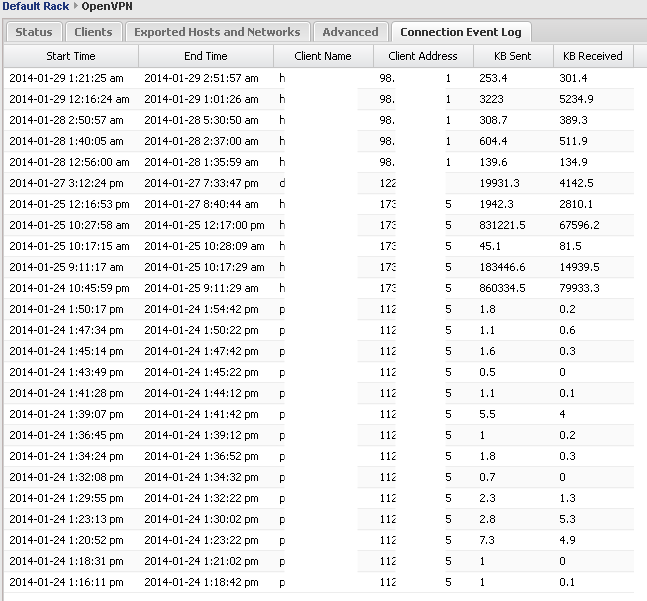 The OpenVPN Client shows several initialization and connection status messages. It shows a green icon to indicate that your VPN connection has successfully connected. You are now connected to the VPN! Even from the internet and outside of your home/office network, you have access to the local office network and shared drives and folders.